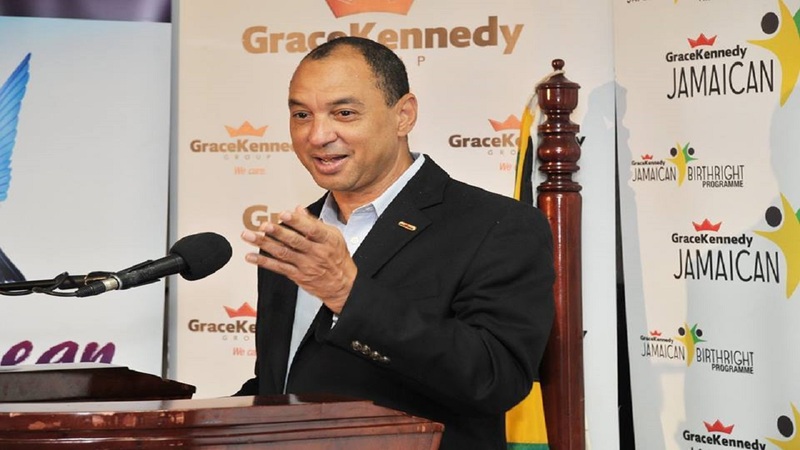 Grace Foods, a subsidiary of GraceKennedy Limited has announced that it will acquire a 49 per cent equity stake in a new joint venture company, Majesty Foods. Majesty Foods is a Florida-based manufacturer of patty and empanada products, marketed under the “Patty King” and Latin Delights” brand. 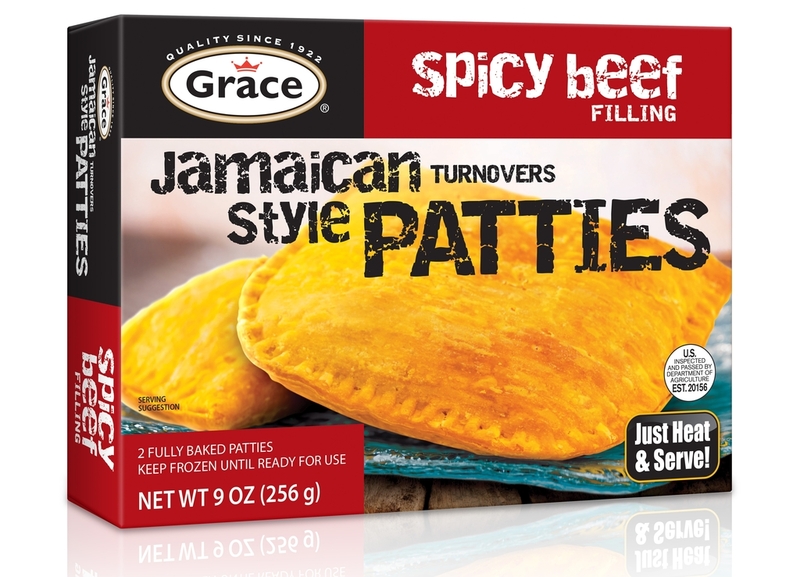 “Grace” brand patties have been doing exceptionally well, experiencing double-digit growth in the market. The consolidation of these two entities will create a stronger and better-capitalized business through various synergies allowing Majesty Foods to provide an enhanced service offering to all its customers,” said Don Wehby, GKL’s Group CEO. Wehby noted that this acquisition is in line with the company’s long-term strategy. “We have been aggressively pursuing opportunities for mergers and acquisitions as a part of our long-term strategy. This Joint Venture is a step in the right direction for our Foods Division as we strive to leverage our leading position in the USA-Caribbean market to become one of the top players in the USA-Hispanic market through our “La Fe” brand,” Wehby added. Majesty Foods products are sold through multiple retailers in the USA including Whole Foods and Publix. The company also sells to leading food services distributors including Sysco, Cheney Brothers and Jetro/Restaurant Depot. 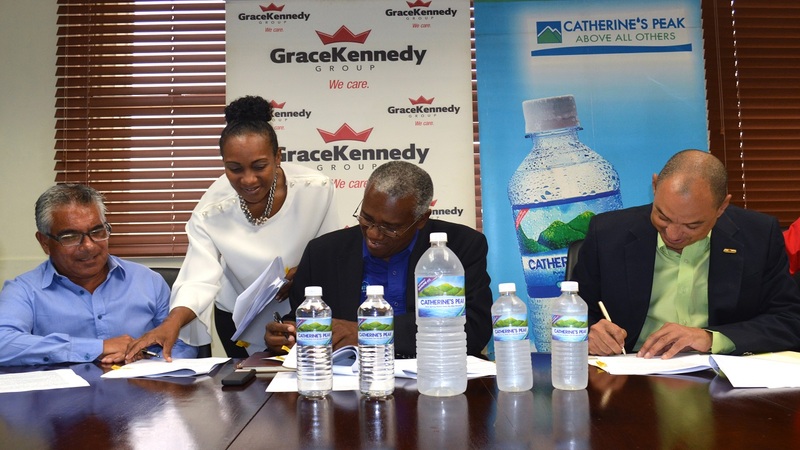 As a part of the agreement, Grace Foods will outsource to Majesty Foods its current factory operations which include the production of a wide portfolio of frozen Hispanic and Caribbean products for the retail and food service channels. Grace Foods currently owns and operates a 23,000 square foot cold storage and food processing facility located in Florida, US. 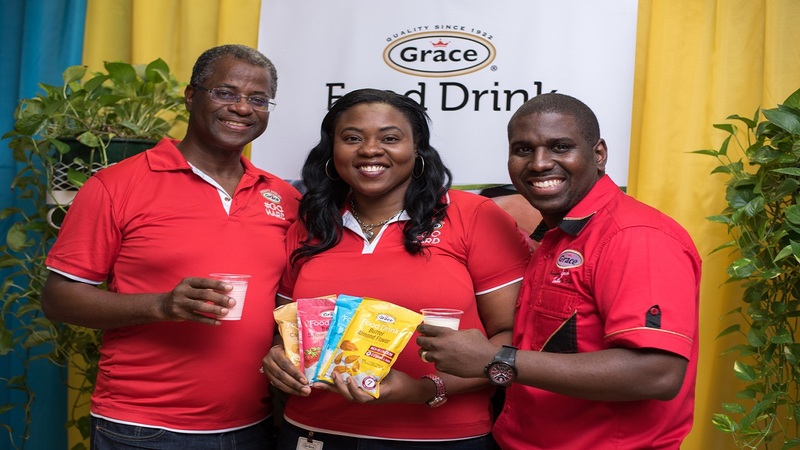 The principals of Majesty Foods, Gary Tie-Shue and Colin Chang, who are also of Jamaican descent, will continue to lead the manufacturing operation that they started 20 years ago.